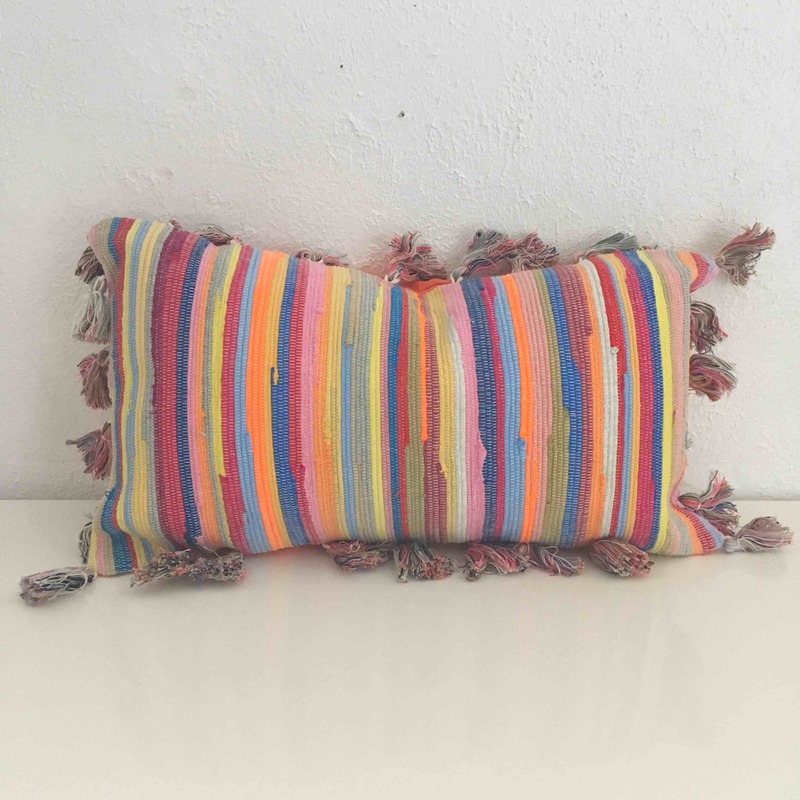 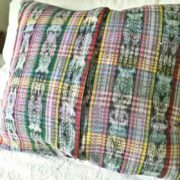 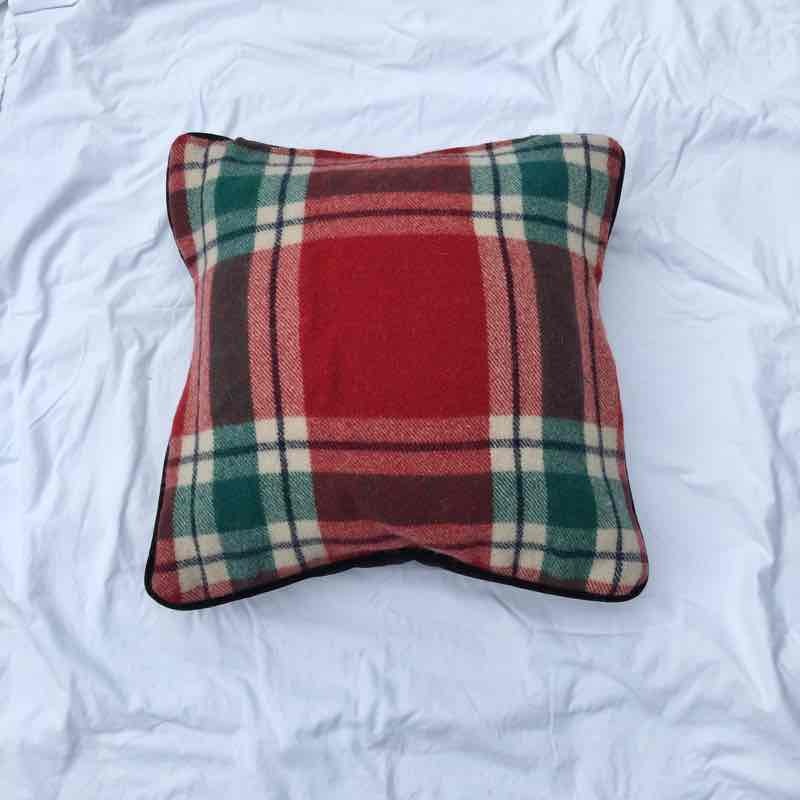 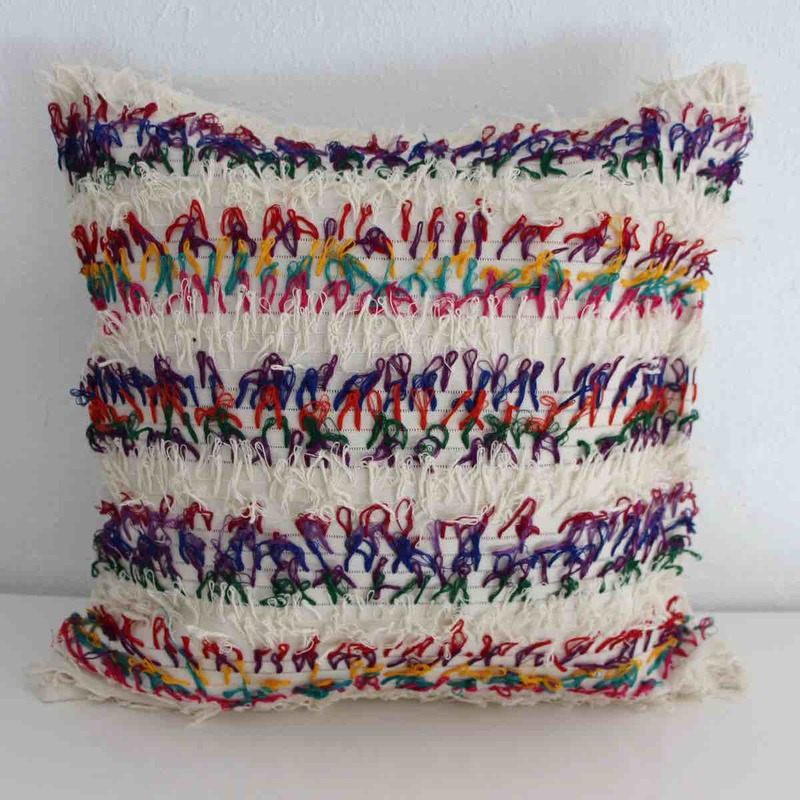 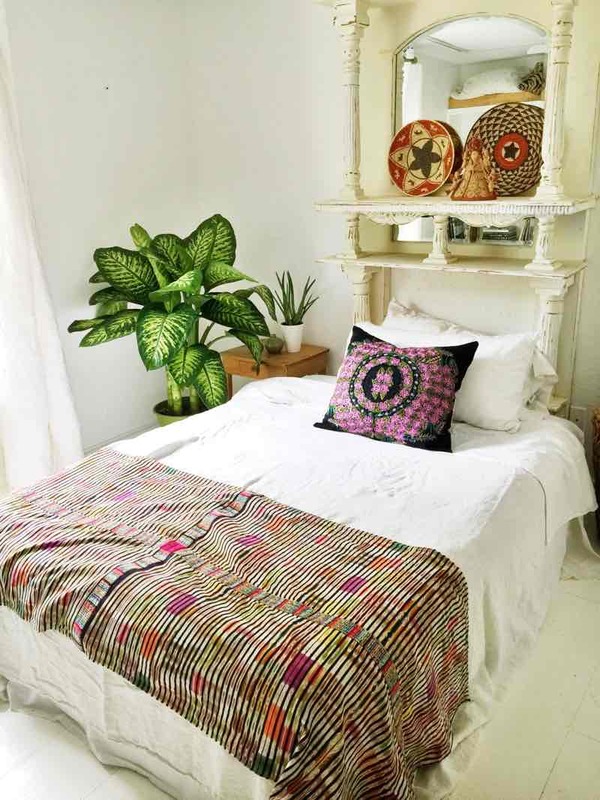 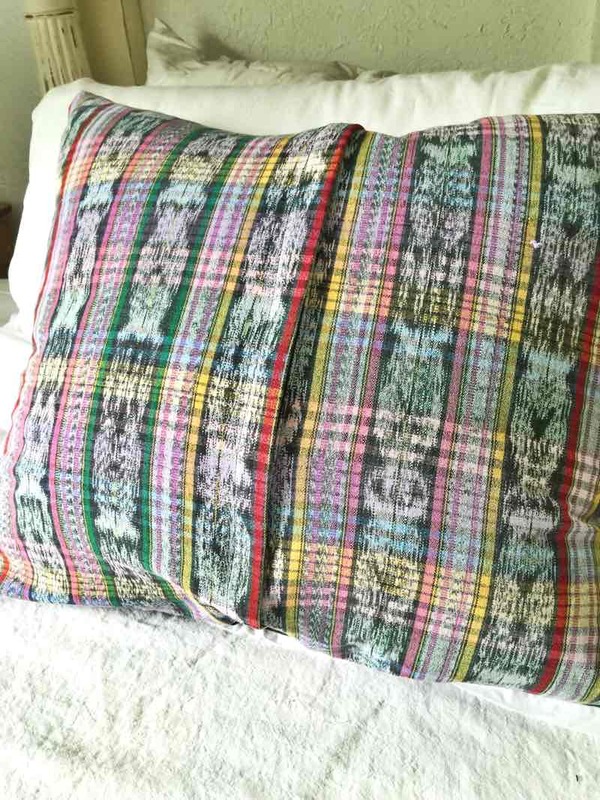 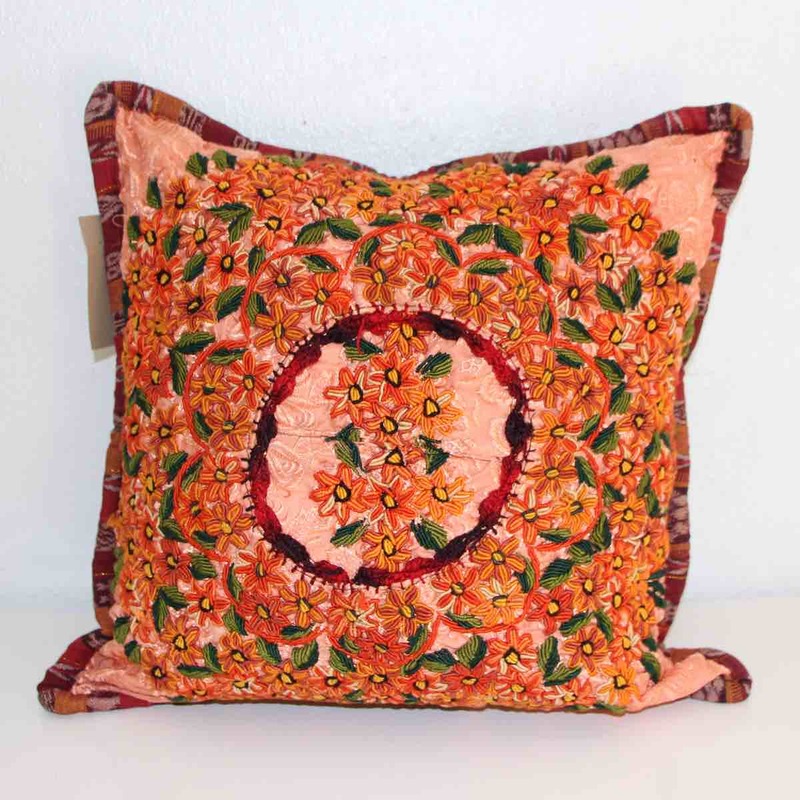 We hand brought our Lilac Wreath Pillow back from Guatemala. 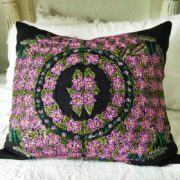 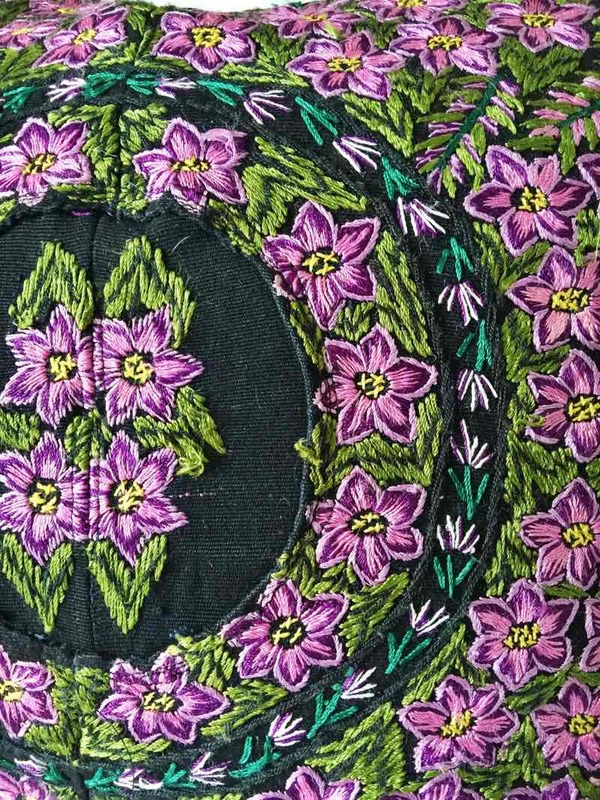 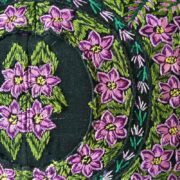 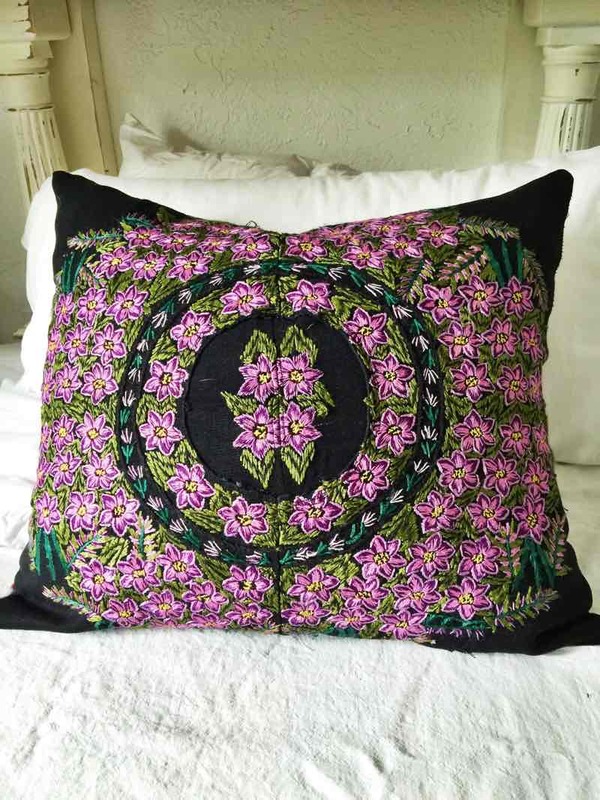 It is 100% hand embroidered with hues of purple and lilac with accents of green. 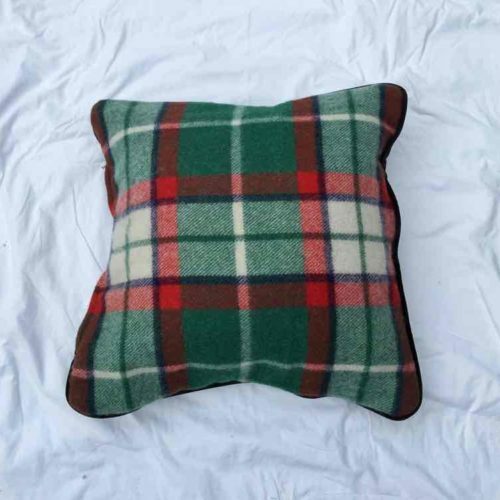 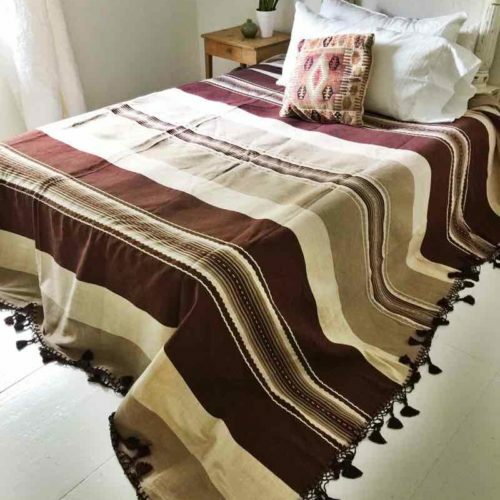 These beautiful handmade pieces can take up to 3 months to complete.